At De La Rue, we are dedicated to the fight against counterfeiting, illicit trade, and diversion. We specialize in providing the tools and expertise to support brand reputation and safety. 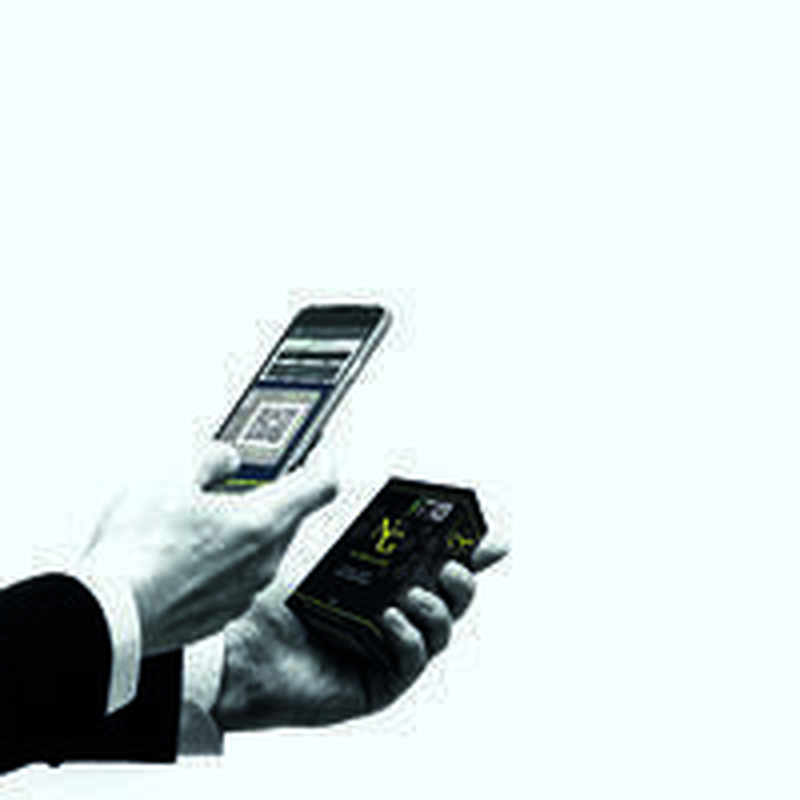 By integrating Izon® technology into labels or packaging, De La Rue can help protect your brand authenticity and supply chain. Our highly secure anti-counterfeit solutions are built from a rich 200 year heritage of security printing expertise. With a complete portfolio of overt, covert and digital technologies, our product selection includes but is not limited to tamper evident seals and closures, tracking solutions to prevent diversion, and secure authentication labels. Izon® | Simple. Intuitive. Secure. Izon® anti-counterfeiting technology enables quick and easy visual verification of product authenticity through multiple layers of security features. Using proprietary photopolymer developed specifically for Izon® paired with proprietary 3D imaging technology, Izon® is the most secure authentication technology available. Offering an enhanced consumer experience and invaluable insight for brand owners. As a compliment to Izon®, Traceology™ provides peace of mind and the verification proof that your brand has not been compromised anywhere along your distribution chain. Our proprietary eVerification solution can also provide vital product information, such as part number, manufacturing date or location, or links to customized information such as registration and warranty. De La Rue Authentication Solutions.